Have you ever dreamed of being a tacky, low budget, day time talk show host? 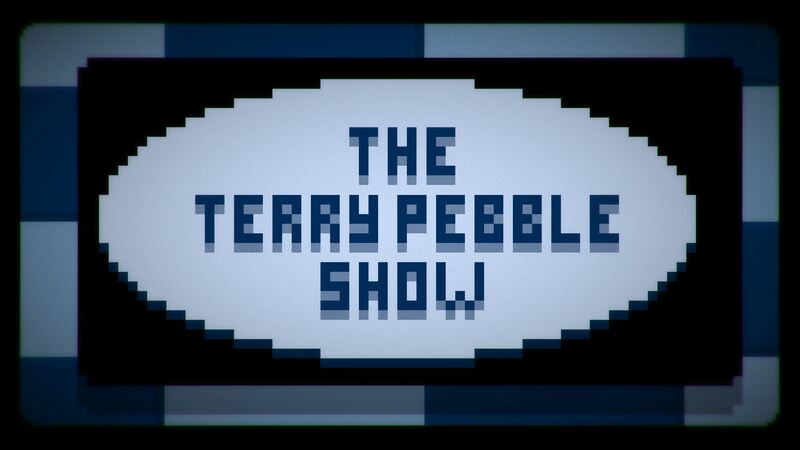 Well time to fulfill that dream by playing as compassionate but not afraid to say it straight faux-therapist/talk show host Terry Pebble. Interview the guests and decide if you should play the shoulder to cry on or give them a swift wake up call. Sometimes the truth hurts... and gets more viewers. 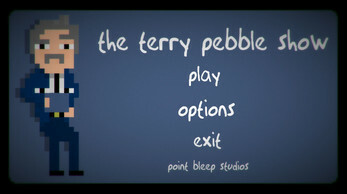 The Terry Pebble show is a short interactive narrative driven game. Don't come expecting fun gameplay, but maybe you'll be entertained for 10 minutes anyway! We both had commitments on Saturday so didn't start the Jam until Sunday. We weren't going to take part but we thought the theme sounded like the kind of theme on one of these types of shows. We figured we could make a quick joke game out of it with our adventure game framework in a day and a half and this is the result. 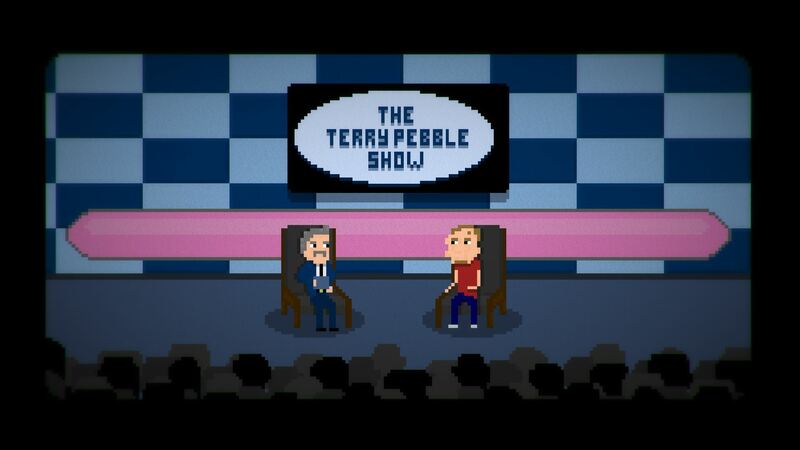 There's not much to it and it's more of a cartoon than a game but we hope you like it anyway! P.S. There isn’t much logic behind the choices you make. Just choose how you feel the guest should be treated. Then play it again and treat them differently! 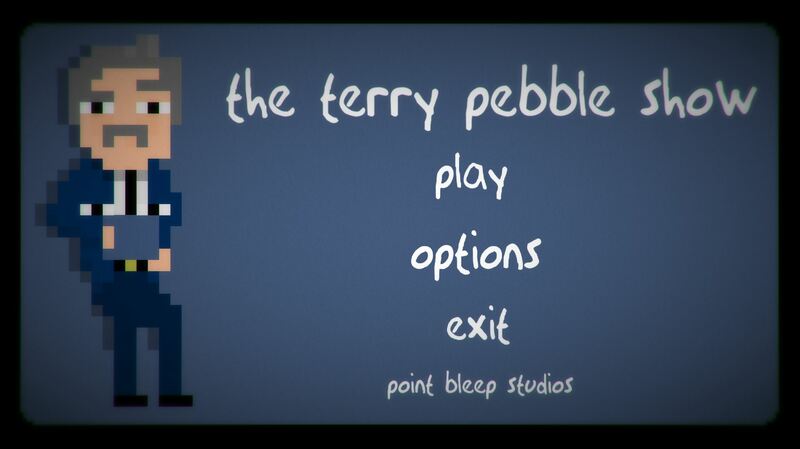 V1.1 is a post jam version with most of the typos and audio issues fixed. Hey thanks for playing! as usual! !